Backlit keypad and display For easy dialing and enhanced visibility. 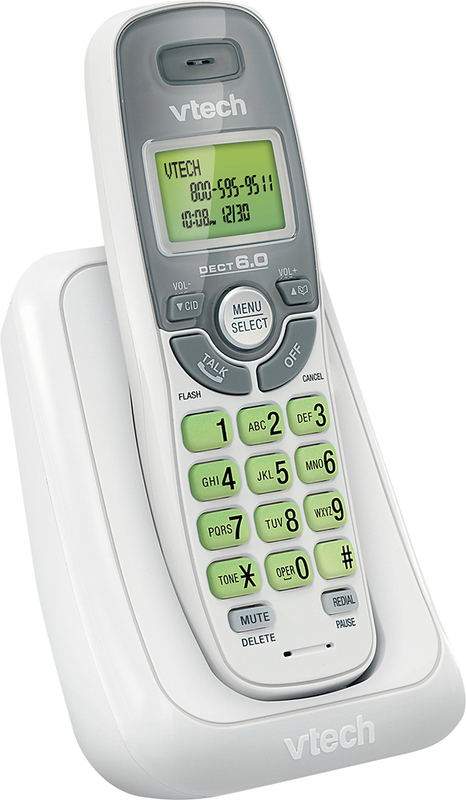 Built-in caller ID Displays the name and number of incoming calls so you know who is calling before you answer. Dial-back function Allows you to easily make calls from your handset. Voice mail indicator Shows at a glance when you have messages waiting. ENERGY STAR qualified Assures a high standard of energy efficiency. Caller ID requires additional service through your local phone company.